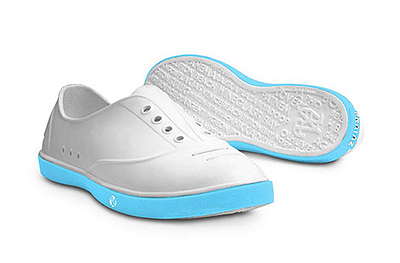 Nothing like the week’s shopping to make Mondays more fun-or cute. (SPOT.ph) The respite is over, it’s back to work for everyone. Have a fun Monday with our kitschy finds this week: a thought bubble corkboard (because a cute reminder to all the deadlines we have to finish makes everything seem better), a vinyl clock (because groovy never goes out of style), and a sweet rubber duck (because showering should be more fun under this climate). 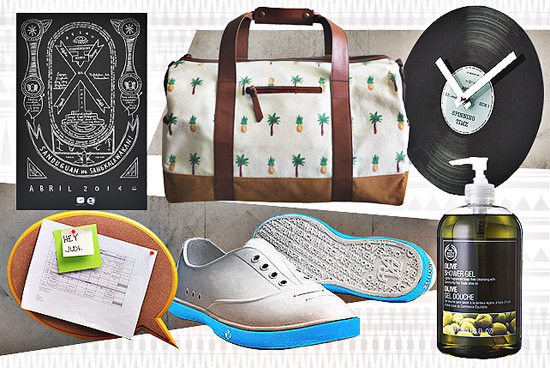 Plus, a fun overnight bag for those quick summer getaways, sweet kicks, and more. 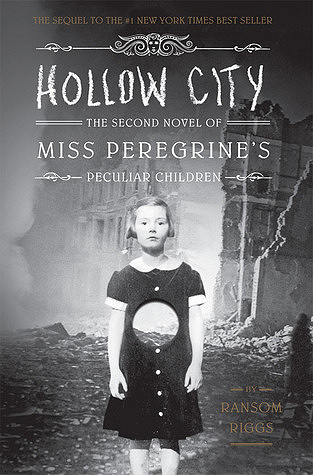 Ransom Riggs finally continues his haunting adventure with Hollow City, the second installment to his bestselling cliffhanger Miss Peregrine’s School for Peculiar Children. This one immediately follows the events of the first book as the children and their mentor run away from monsters chasing those with special abilities. As with the first one, Riggs once again showcases his collection of old photographs, piecing them together to weave a seamless tale. 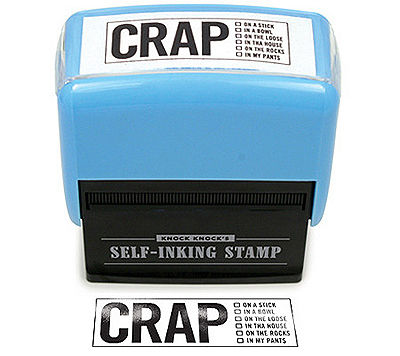 Relay your thoughts about paperwork with these expressive stamps from Knock Knock. No messy ink pads for us! It has a built-in ink canister for our continuous stamping needs. We don’t know about you, but this extreme heat has us in the shower more often than usual. 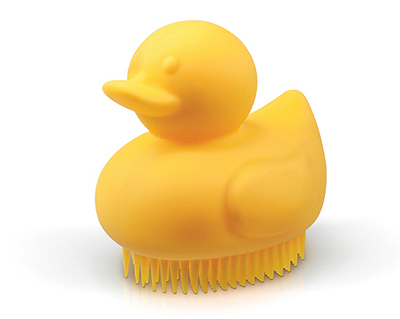 Make cooling down more fun with this adorable rubber ducky. Just because we love all things cute. 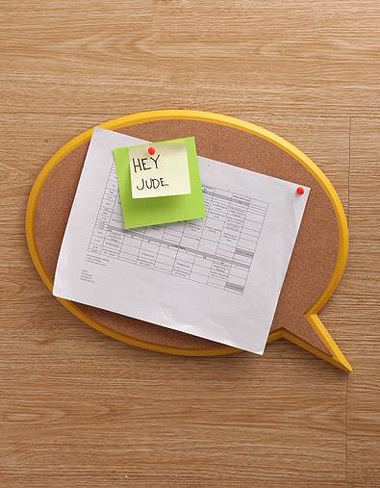 This speech bubble-shaped corkboard is ideal for those urgent reminders and friendly messages. Suddenly, the note from your boss doesn’t seem so scary. Here’s something new for your record collection (just don’t try it out for a spin on the phonograph, though). 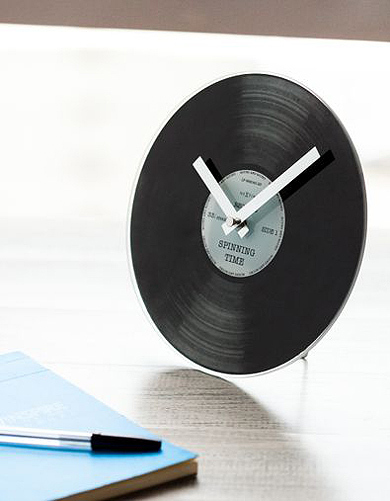 This vinyl record clock is actually made of glass, and doubles as a wall and table clock. 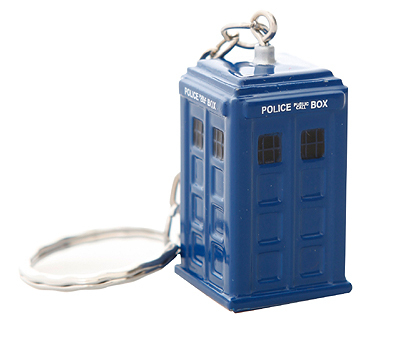 The only thing that we hate about this keychain is that it doesn’t actually travel in space or time. Everything else is Whovian perfection. 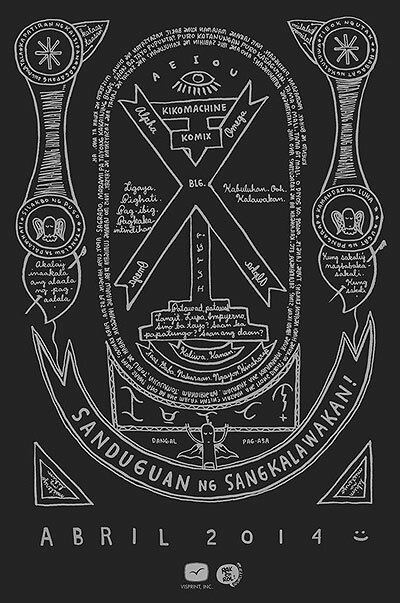 If you missed the book signing at Komikon, you can look for this little black book of humorous relief in bookstores everywhere. Tenth book and going strong! 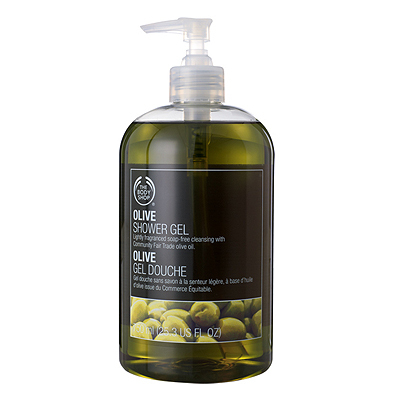 Love the Earth a little more with these shower gels that will last you through more showers than ever before. While we’re on the subject, have you heard that showering with another person saves water? Best excuse ever to #seizethebigone, we think. For those long weekend escapes, consider this bag made of genuine leather and canvas, with an original print designed by Paulina Ortega. 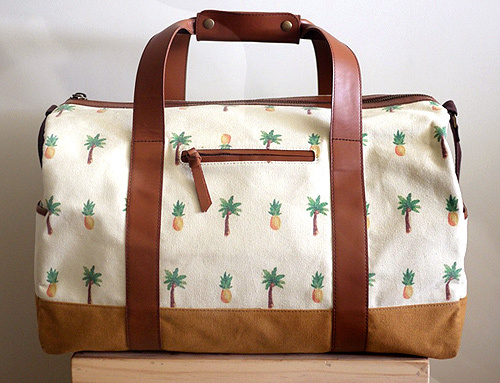 The roomy bag can guarantee up to 5 days worth of clothes, while the pineapple and palm tree print totally spells "summer vacay."